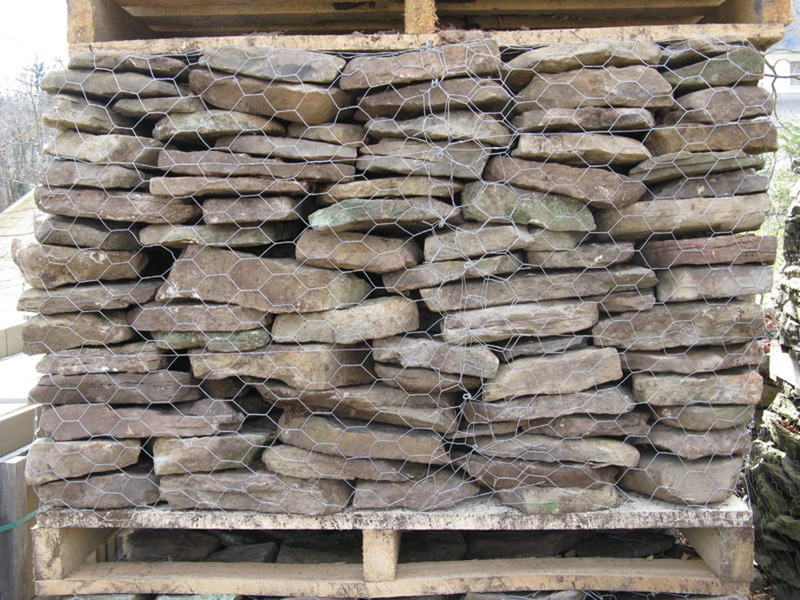 Wholesale Supplier of Pennsylvania Bluestone, Flagstone, Fieldstone, Brookstone, Colonial and More! 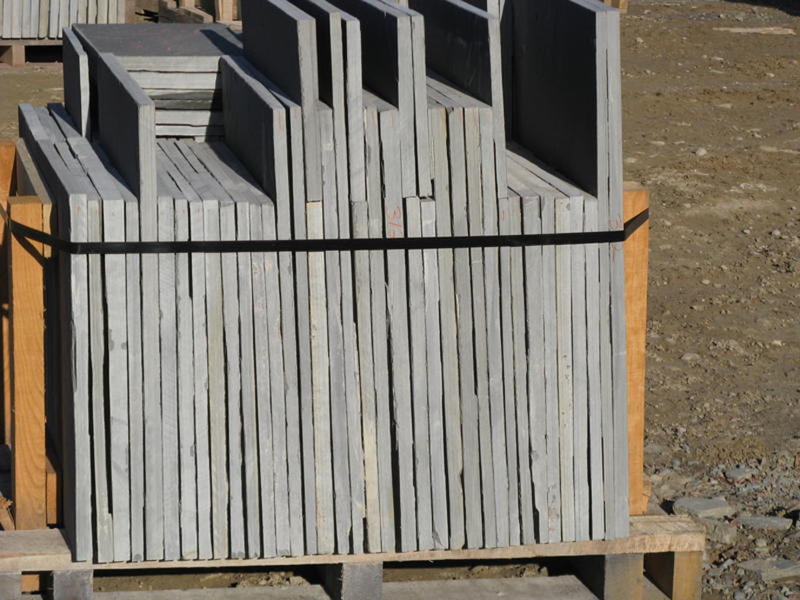 When you choose the Pennsylvania Quarried Bluestone Company to provide your wholesale stone products, you receive quality stone at fair prices. 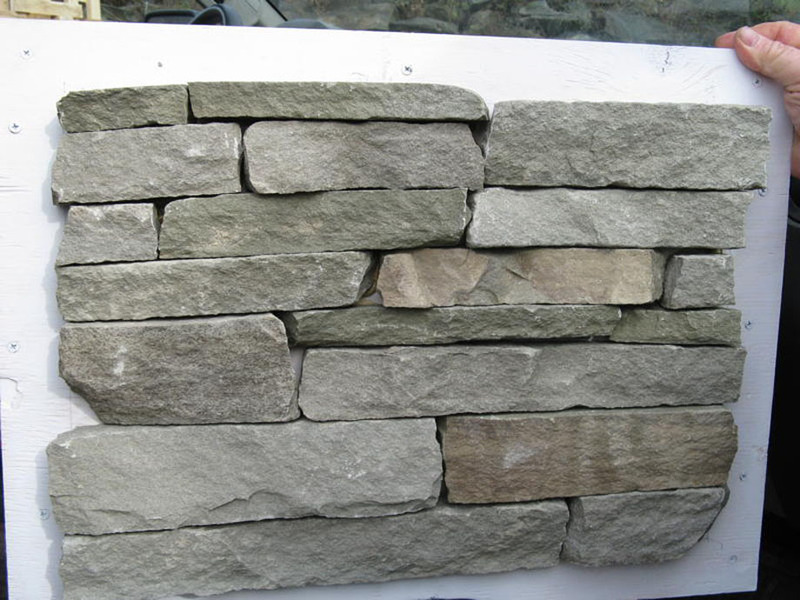 Since 1948, we have been providing a variety of stone products including flagstone (Pennsylvania bluestone), fieldstone, colonial and brookstone. We also offer a wide variety of affordable flagstone patio packages available. Our personal fleet of trucks insure you receive your stone on time and in good shape. Feel free to contact us with any questions you may have. We look forward to serving you!